Tiifany&Co. after all this time? As I was dusting off my glass wares, I found my self steadily admiring my Tiffany&Co., glass pitcher and as I thought, “hmmm…,” why is it I’ve never acquired something silver, wearable and shiny from their jewellery collection? Am I one of the only few without the little blue box synonymous by the decades of the companies popularity? Am I too outdated to now want a Tiffany’s box of my own, or had the 50’s inspired Zara shorts from the day before got me in a tizzy? 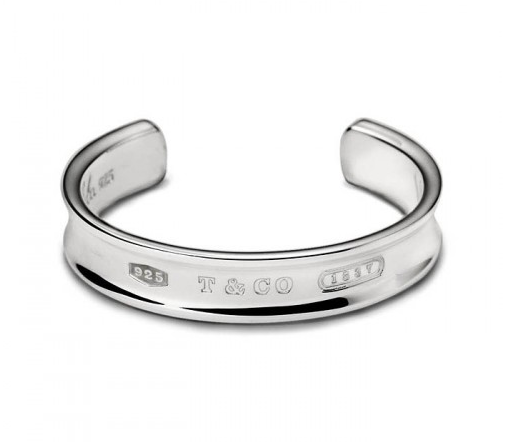 Anyhow, while my mind sped faster than the words out of Holly Golightly’s character in the idolised pop culture film, “Breakfast at Tiffany’s”, my dusting chores halted and I began to peruse the internet for a few awe inspiring jewellery pieces maybe a girl or guy wouldn’t mind owning. 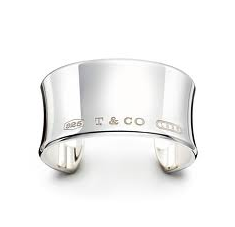 Decades later or not, I want a Tiffany&Co. little blue box with a shiny cuff of my own. 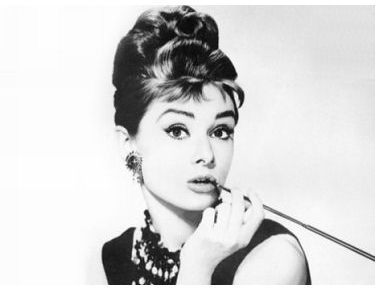 Holly Golightly:…….I don’t want to own anything until I find a place where me and things go together. I’m not sure where that is but I know what it is like. It’s like Tiffany’s. 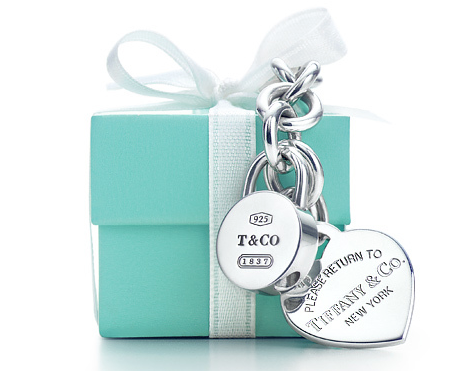 I love Tiffany’s. Their jewellery is timeless and it’s worth the investment. That cuff is stunning! 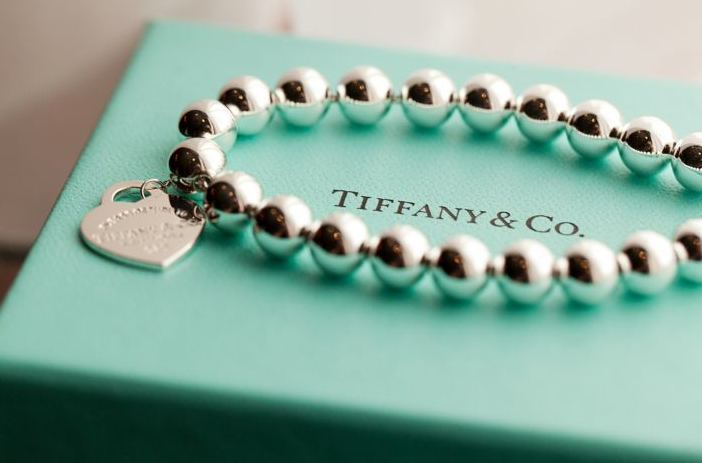 I like Tiffanys!! Your blog is very very nice!You have a new follower!!! I love Tiffany’s, of course you should have something Audrey-ish, in some of Brianna’s pictures she looks just like a Lil Audrey. . . oh that you were here for senior class photos. . .
You are not alone, I do not possess a Tiffany piece and I still want one!! These are beautiful. 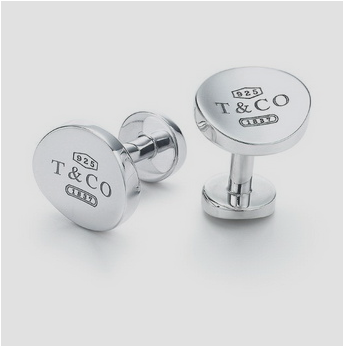 The cuff links are fantastic.! 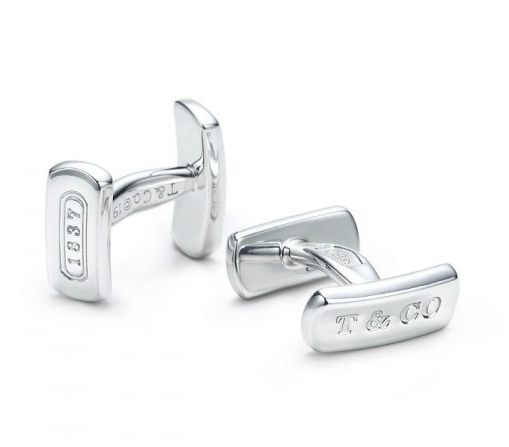 With foot ball season on its way, Ive got a photo Im looking forward to showing.. 🙂 Do you wear cuff links when the occasion arises?